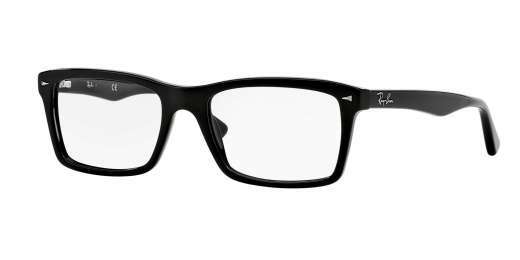 The Ray-Ban RX5287 is made for the man with an appreciation for fashion. 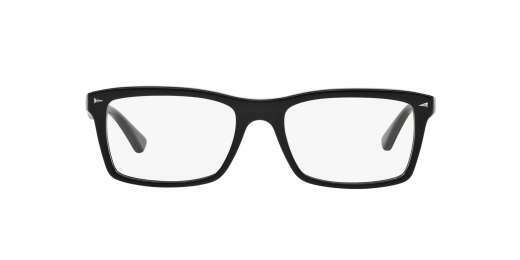 Measuring 54 mm, these frames feature a square shape that's ideal for wide faces. The RX5287 from Ray-Ban features a full-rim design that's bound to turn heads. A plastic material makes this style even more handsome. And with progressive lenses available, you'll be able to see clearly from any distance. 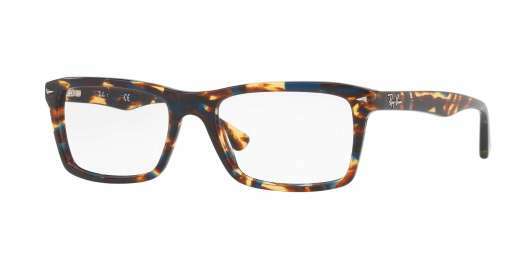 If you're looking for high-end eyeglasses at an economical price, you've found them. Make the RX5287 yours.